Notes: This is just a wonderful set by the recently late Mr. Charles. 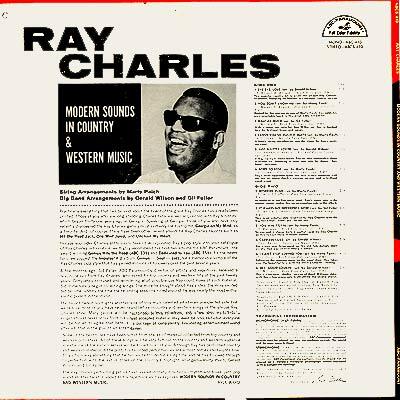 Not quite recognizable as "country" by today's muddled standards, but the context of its time it's a nice collection of tunes. I favor the Hank Williams influence, but the overall album is full of emotion. 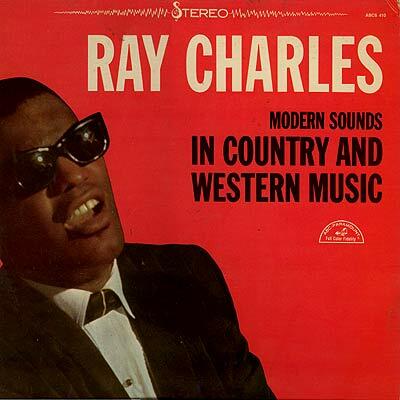 Just listen to Ray phrase "I Can't Stop Lovin' You" and you feel his blues leanings coming through loud and clear. Simple picture on the cover sums it all up. A man, his piano and a story to tell. Farewell Ray.